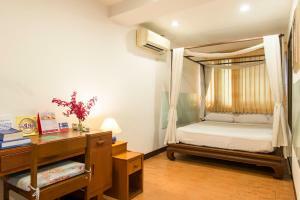 The Best Bangkok House Hotel is located within 300 metres from Platinum Mall. 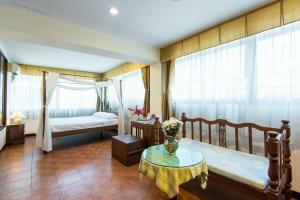 The hotel offers a 24-hour golf car shuttle to Pratunam Market and Pantip Plaza for free. 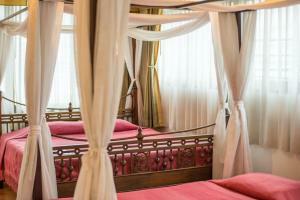 Guests can relax with massage service or arrange sightseeing trips at the tour desk. 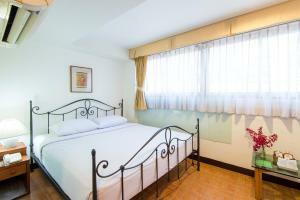 The hotel is 200 metres from Phayathai Airport Rail Link Station. 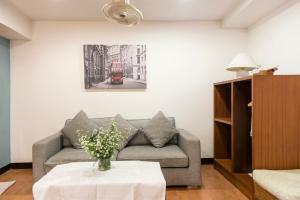 It is 10-minute drive to Central World Shopping Centre and a 20-minute drive to Siam Paragon. 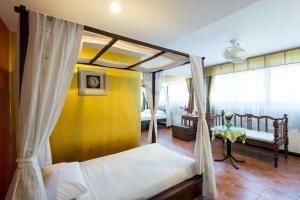 Cosy rooms at The Best Bangkok House are fitted with a cable/satellite TV, a minibar and a safety deposit box. 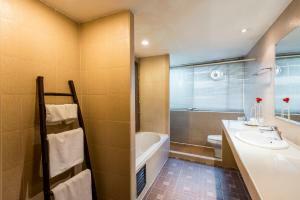 A hairdryer and slippers are included in an en suite bathroom. 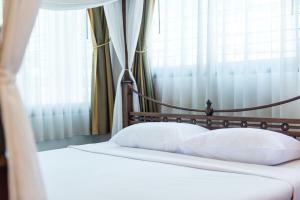 Staff at the 24-hour front desk can assist guests with currency exchange and laundry services. Luggage storage is also available. 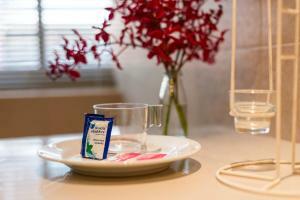 Guests can enjoy breakfast at the on-site restaurant. 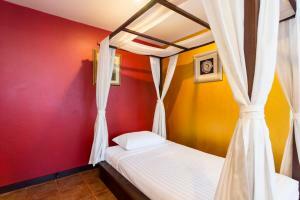 Air-conditioned room is fitted with a cable/satellite TV, a minibar and a safety deposit box. 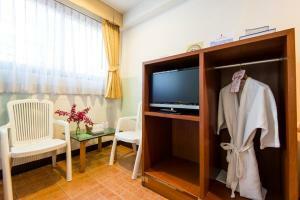 A hairdryer and slippers are included in an en suite bathroom. 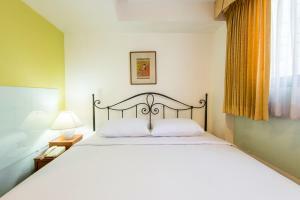 Rate: THB 1216.05 ... THB 2800.00; select dates below to get current rates. 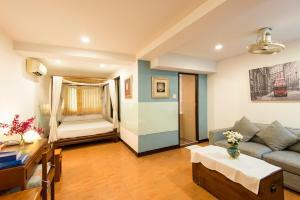 Larger air-conditioned room is fitted with a cable/satellite TV, a minibar and a safety deposit box. An en suite bathroom comes with a bathtub and separate shower. 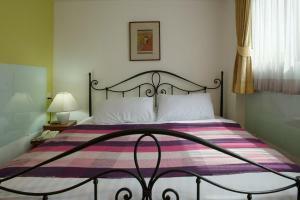 This triple room features a electric kettle, tile/marble floor and satellite TV.